Offering you a range to fit your budget and taste preference. 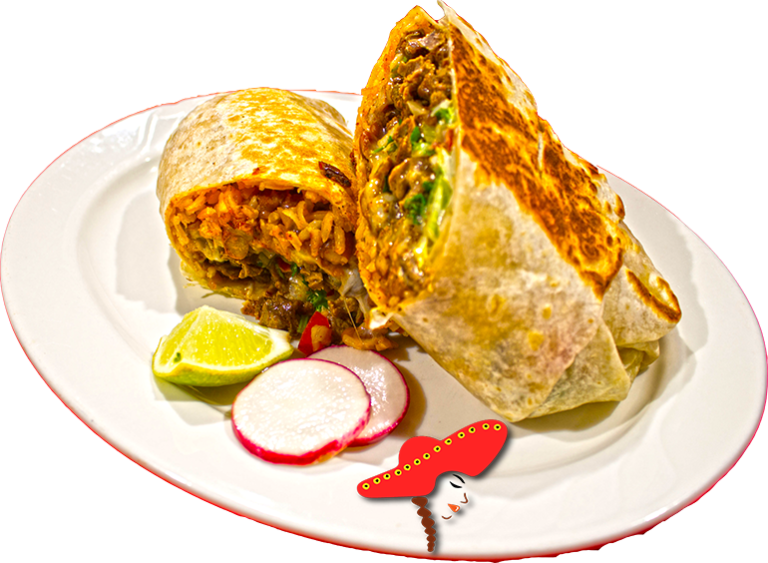 Linda's Mexican food prepares their super burritos with your choice of meat; Spanish rice; your choice of whole or refried beans; pico de gallo; mozzarella cheese; sour cream; chopped lettuce; onions; cilantro; your choice of mild or hot sauce; wrapped in a 8-inch flour tortilla. Excellent! Flavorful, fresh and inexpensive. Love their homemade salsa and their chile verde that was not listed on menu but we asked for them. Very very good Mexican food. Burritos are also very good. First time eating here and BOY was the Mexican food delish!! It's very inexpensive and the quality of food is Excellent. 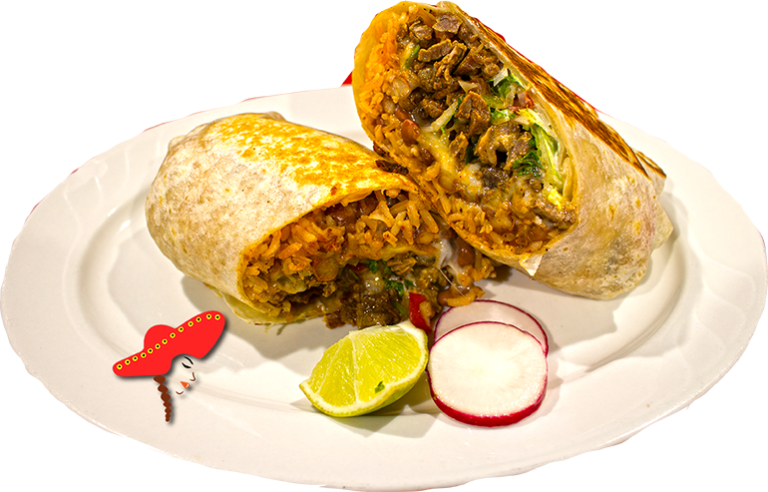 I had the Carne Asada Burrito ,which had rice,beans,cilantro and onions. Just started work around the corner and I've already been to Linda's Mexican food five times! Love the burritos. The service is great. The prices are fair. Free chips and salsa (good salsa) and there's always a soccer game on. I ordered a burrito for lunch. I had got the al pastor burrito non wet. Al pastor is a marinated pork. it has fluffy red/orange color rice, pent beans, cilantro and yellow onions and salsa and al pastor which is the marinated pork. Delicious!